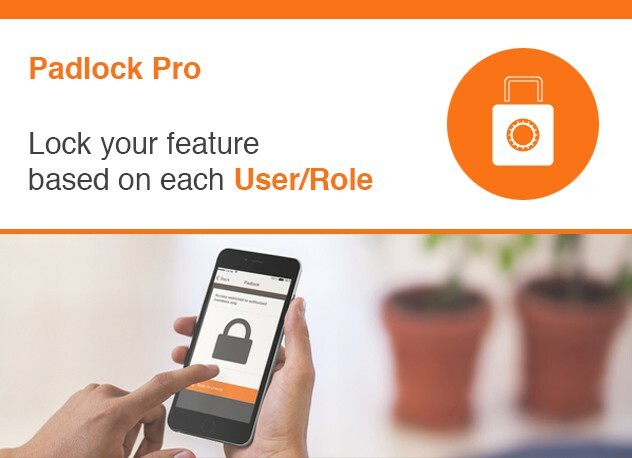 Learn how to create an app for free in 3 easy steps with AppQuick App Builder. 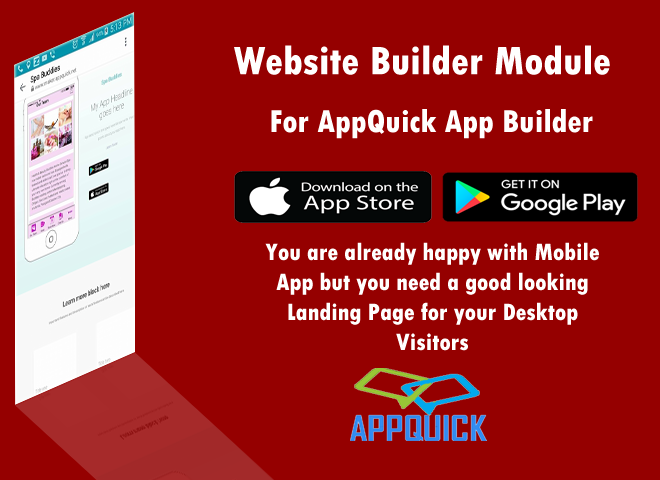 In Addition to AppQuick is the best Mobile Apps builder for Android and IOS APP Development, furthermore, you can create an app for many types of mobile App. Also, AppQuick helps you to learn how to earn money from your app. AppQuick providing it customers best knowledge and best price. AppQuick is the best Mobile Apps Builder Platform will allow you to Build a native app in minutes with Zero programming knowledge. It’s time to build your own Mobile Apps immediately. You don’t need to hire a Programmer. AppQuick is the cross-platform mobile development which enables anyone to make native Mobile Apps for iOS and Android. Build Mobile Apps for your Business or Personal use. It’s easy, fun and free to build your Mobile apps with complete Technical support Service. Build your Mobile app and we will publish your app for Apple and Android Stores. Get one of our reseller bundles and enjoy all the sweet perks that come along; white label apps, a white label cms to build Mobile apps for clients. Contact us or Sign up to be a Reseller . In the Same Way Why Mobile Apps is Important For Your Business? Do you have an app idea but can’t code? Now, make an app without having to write a single line of code. 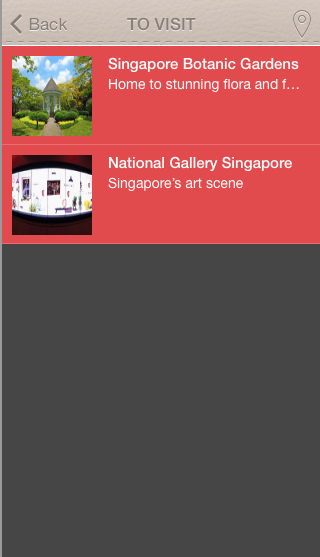 Use AppQuick drag-and-drop app maker platform. Get everything you need to make your unique mobile app. 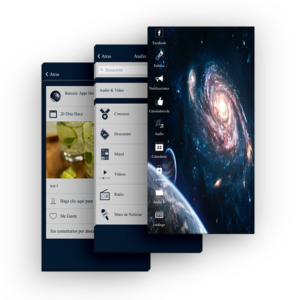 This mobile app maker allows you to create and publish your own app in minutes. Turn your app idea into reality, Make an app now! 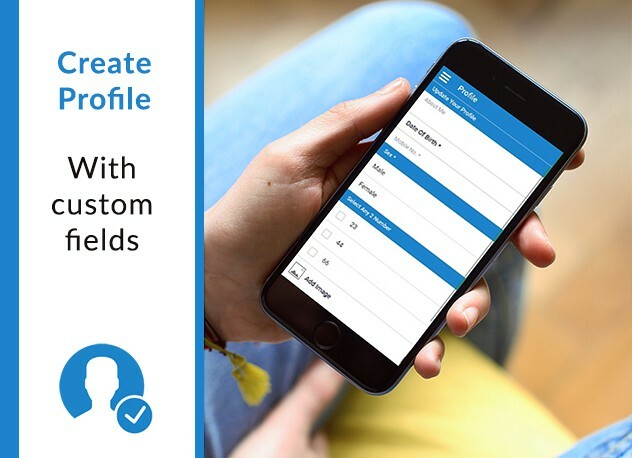 Anyone can create powerful, professional, native and Hyperd mobile apps with AppQuick. 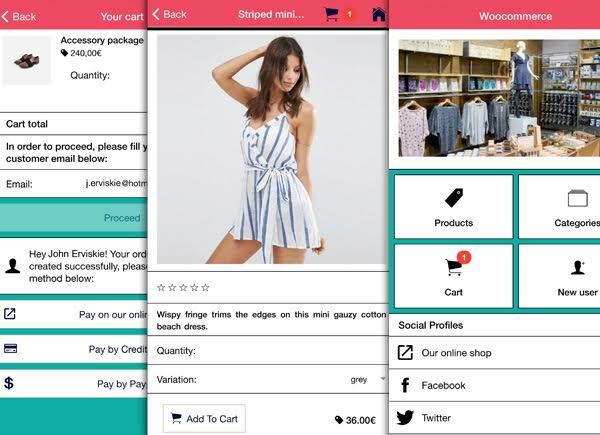 Even a nontechnical user can customize app layouts, add amazing features like chat, Woocommerce, Taxi, Appointment, Classifieds, Quiz and make an Android, iOS, HTML5 or PWA App. So anyone can build an app and monetize it following a few simple steps. Get access to a wide array of basic to advanced features that you can add to your app. We have a huge range of video tutorials to help you learn the basic app development skills and get started with your app. These tutorials will explain how to design your app in easy steps .